The clinical team administered a sexual interest survey and soon discovered that almost every item on the survey referred back to aspects of health – physical, mental, social and sexual. 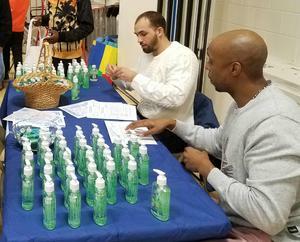 The team designed and developed a new educational model via a series of Health and Wellness events tailored to the unique needs of the men and women we support. This included general topics for all attendees as well as issues related to gender-specific topics. The information regarding sexuality was presented in a normalized and direct manner. “Sexual expression is one of the many aspects of a healthy life. It includes self-esteem, gender identification, sexual orientation, acknowledgment of feelings, ways of relating to self and others, and sexual activity,” stated Dr. Timo. Special thank you to the volunteers who helped to make the evening a great success: Andrea Rowe, LPN, Jessica Bass, LPN, Marina Melillo, BCBA, LBA, Jessica Cabezas, BS, Will Carroll, MACP, Heather Clark LMHC, Greggory Sammartano, MA, Casey McAuley, MS, Mathew Russell, LMSW, Lois Dua, Psy.D., Christina Petitti, Psy.D., Tiffany Graham MADS, Donte Blades, Dan Mudano, Nelson Montoya and Mary Downing. The Speaker’s Bureau from Family Residences and Essential Enterprises (FREE) and FREE to Be graciously volunteered their services for the evening. 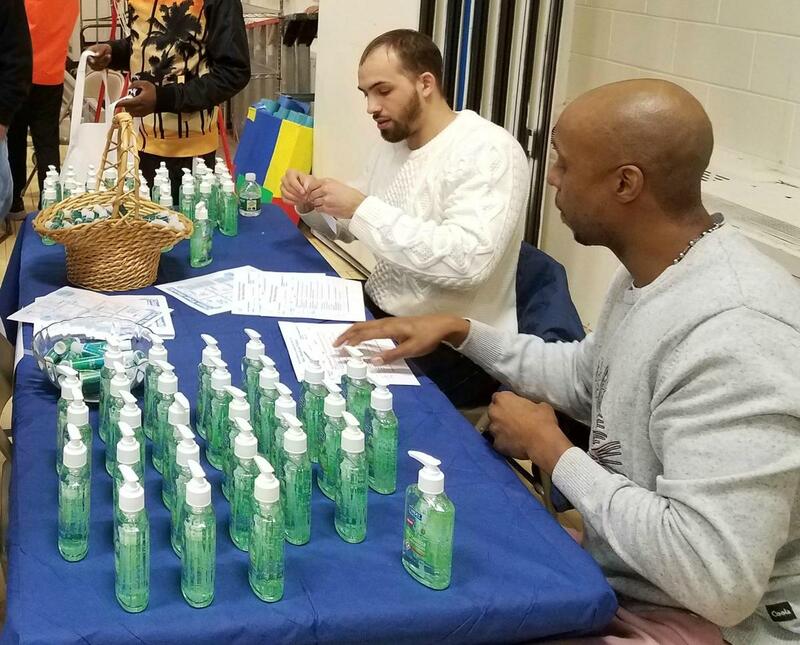 Dr. Richard Timo, Sheila Thurman, JeannDefeo, and Linda Hudson will be presenting, Sexual Expression=Health and Wellness at the 2109 New York Alliance for Inclusion and Innovation Conference on April 4th, 2019. Additional topics including consent, individualization, safety, team process, and staffing will be discussed. CLICK HERE learn more about DDI’s Adult Services.